Louise Marley: Expert procrastinator, rubbish photographer, occasionally writes books. I haven't updated this blog since January. What's my excuse? Mostly I've been hard at work on my new book, which has not left much time for anything else. A good chunk of my blog posts are about places I've visited (I often use them as inspiration for locations in my books). It's not quite so much fun to visit a ruined castle in the middle of winter - atmospheric, but very cold! Now Spring is here, I've been revisiting some old favourites. So, no new blog posts - but plenty of photos! Bodnant is at its best during spring, when the azaleas are out, and I've visited twice this month. You can read my previous blog post about Bodnant here. I've already blogged about Gwydir Castle too, but here are some photos from my most recent visit. It was a bit of a gloomy day but we did receive a warm welcome from the residents! Now I have a new smart phone, I'm more active on Instagram. You can see more of the places I've visited, as well as the books I'm reading, (and gratuitous photos of cake!) here. And if you want to know what books I'm reading, check out my Instagram feed and my book blog. How to Prevent Your Characters From All Sounding the Same. And finally, the reason I'm not quite so active on my blog and social media, is that I'm hard at work on my new book. Trust Me I Lie has turned about to be just the first in a new series about Milla and Ben. And I've made the mistake of entering into a word race with my friends Trisha Ashley and Juliet Greenwood. The last one to finish writing their new book buys the others a cream tea! And at the moment I'm the one that's losing! So I'll see you later! Never miss a post! See that little box in the left-hand column, near the top, that says 'Follow by Email'? If you add your email address, you'll receive my latest blog post almost as soon as I've written it. I write romantic comedies and murder mysteries. I live in Wales, in a little village with a famous library and two ruined castles (my husband still thinks we moved here by accident). I love loud music, big old houses and the kind of celebrity magazines that you know you're not really supposed to read but somehow can't stop yourself. 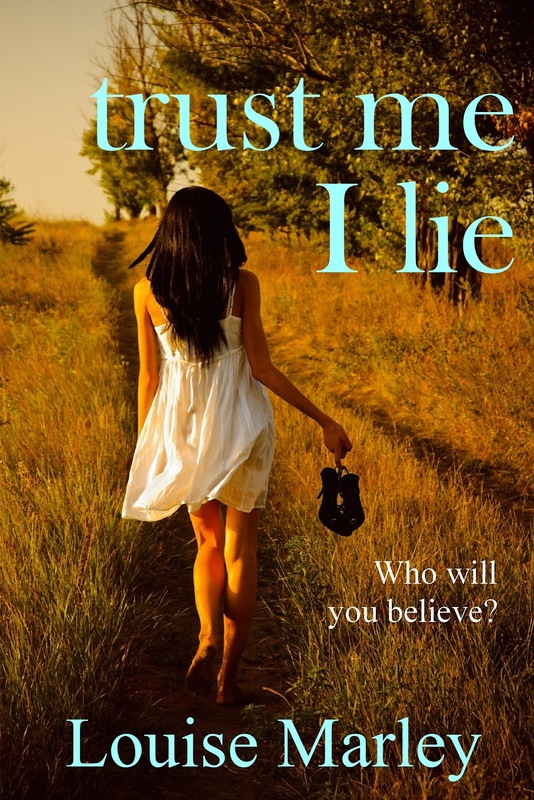 My latest book is Trust Me I Lie. When in Paris ... Again! All text and photos copyright Louise Marley unless otherwise stated. If you wish to reproduce any material from this blog, please contact me at the email address above. 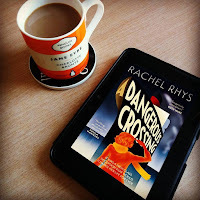 If I mention another author's book in this blog it is because I have bought it myself, read it and enjoyed it. There are no paid adverts on this site but if you click on one of the links on the right hand column, and subsequently buy something, I do receive a small commission. If you click on one of the links within the text of a post, I don't. The books listed in the 'Reading List' column are taken from my own 'To Be Read' list. I have not been asked by the authors mentioned to promote their books, nor have I been paid to do so. However, I have received some of the books directly from the publisher, via NetGalley. For more information, see my book blog, Once More Unto the Bookstore (the link in the header).